This is a luxurious building located in a unique location in Al Burhama. Comprised of 30 one-bedroom apartments and 1 studio apartment, the building has a three-storeys parking lot and a gym hall. 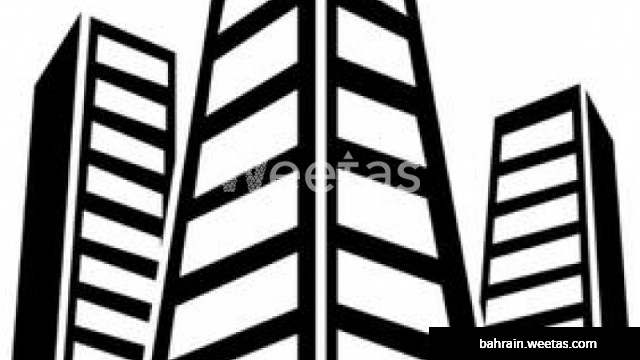 Sprawled over an area of 830 square meters, the building is for sale with Weetas Real Estate for 2,000,000 BHD.